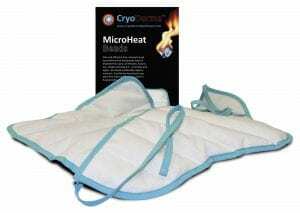 Microbeat Heat packs are on sale this month!!! 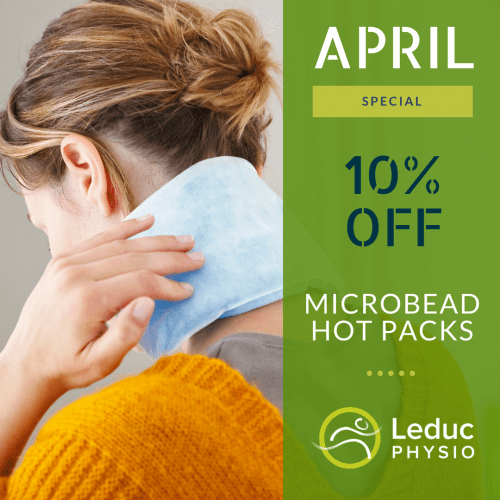 Drop by Leduc Physio and pick up your micro-bead heat packs for 10% off. They are perfect for fast, effective moist heat therapy. Packs absorb moisture from the atmosphere as it heats up in the microwave, and dries as it cools. These micro-bead packs can also be thrown in the freezer for cold therapy. Use for everyday aches and pains, recovering from injury, or just keeping yourself cozy during snowy cold days! Micro-bead packs come in either cervical or standard (square) packs to use for nearly any body part. If you haven’t signed up for move, our monthly newsletter, you can do so HERE. Our newsletter is filled with informative articles, fun contests, giveaways, Leduc Physio videos and more!